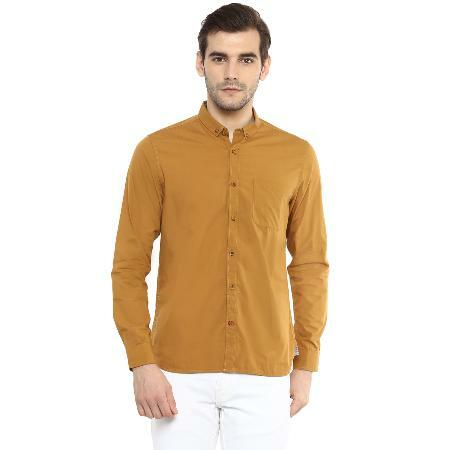 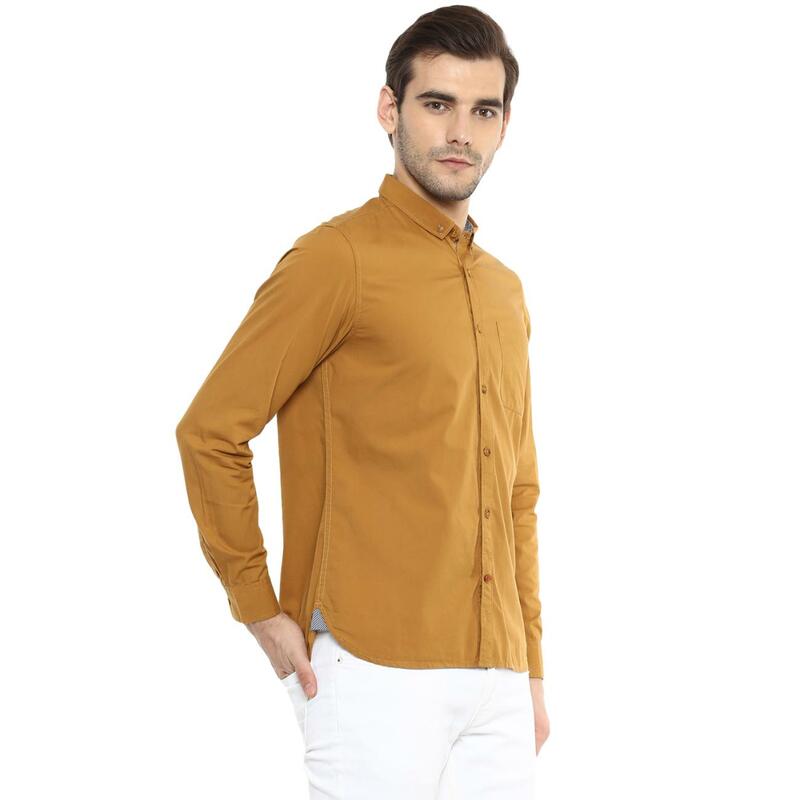 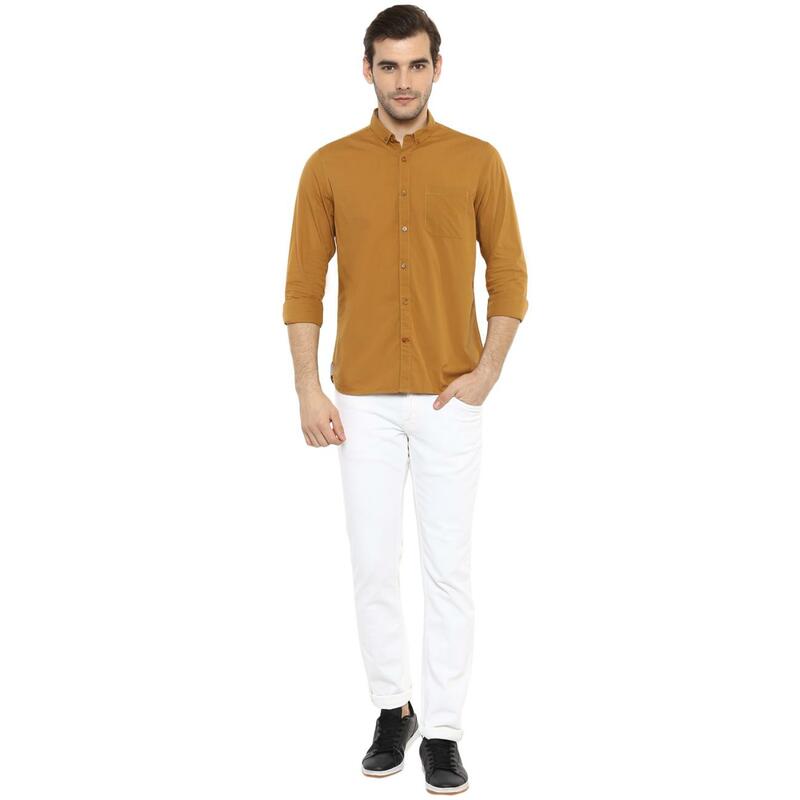 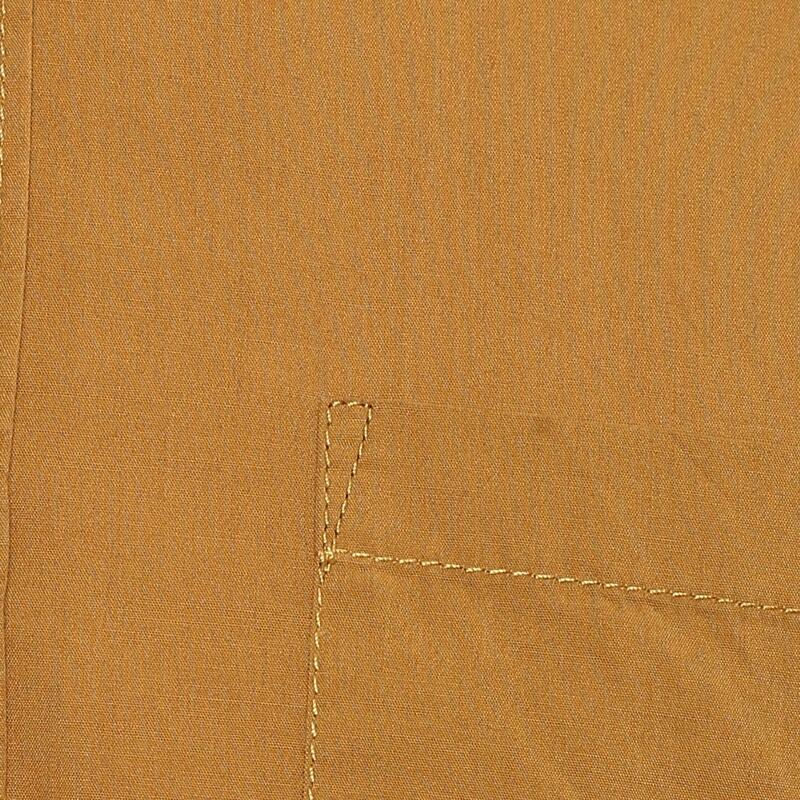 Classic and elegant are the words that best define this mustard coloured shirt from the house of Red Chief. 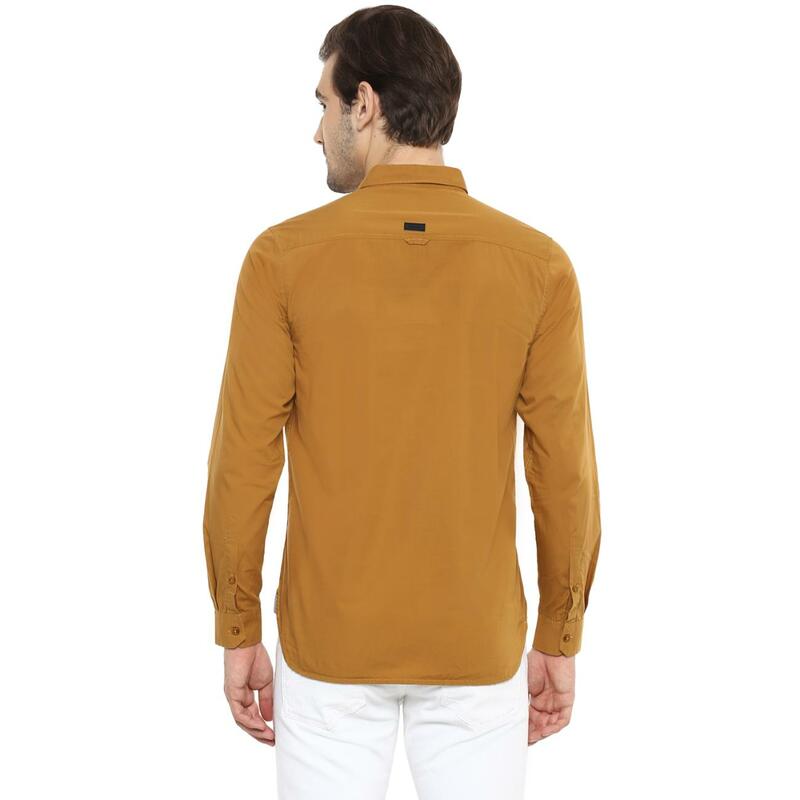 Done with an all-over solid pattern, this full-sleeved shirt lends a suave appeal. 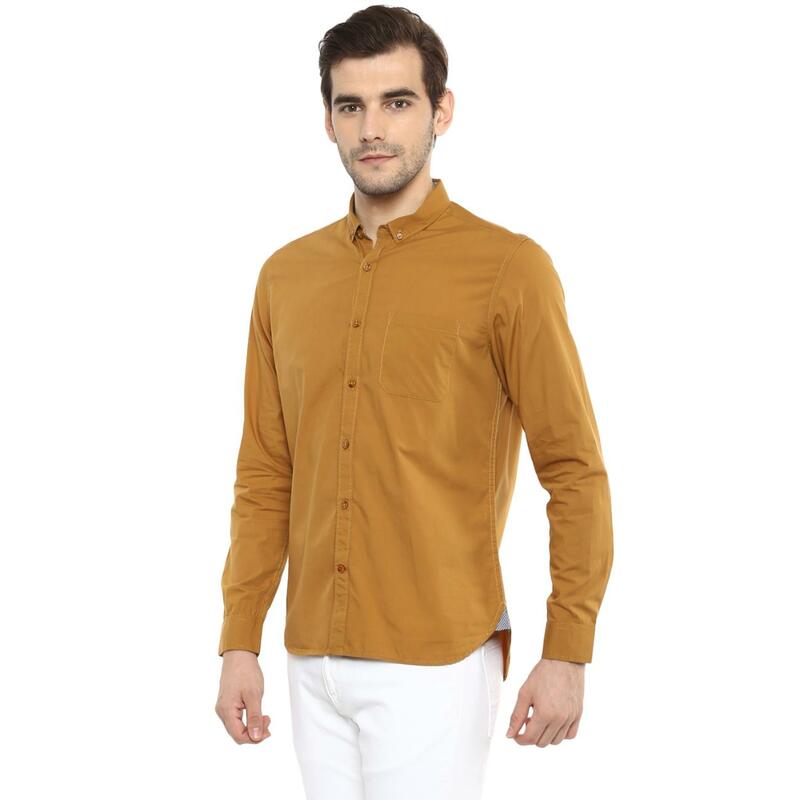 This 100% cotton shirt assures all-day wearing comfort along with a featherlike feel to the skin. 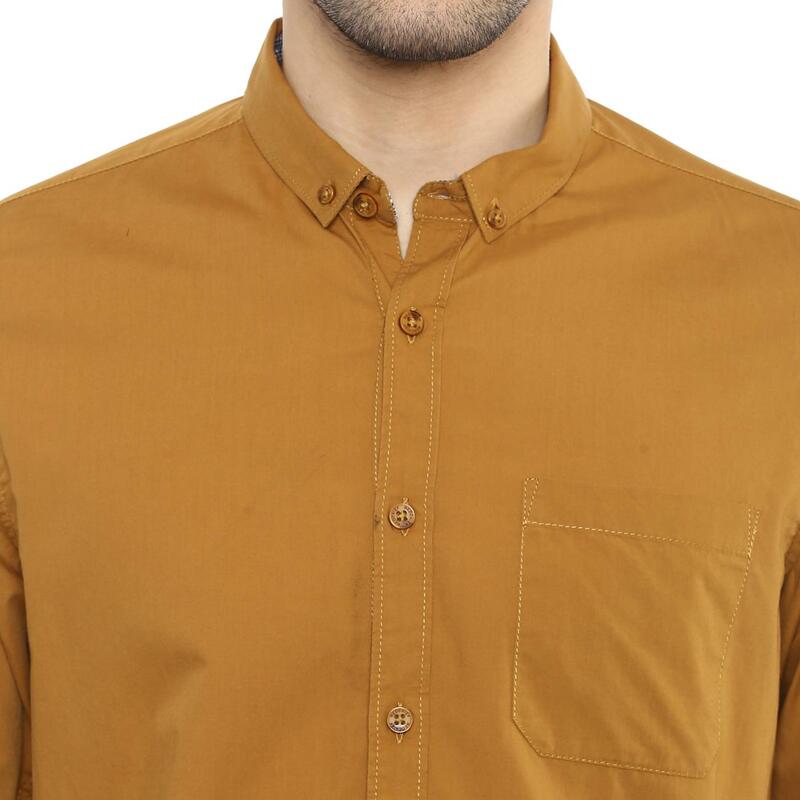 Featuring a button-down and pocket on the top left, this shirt will get you compliments when teamed with white chinos and trendy shoes.